"I am from Jackson, NJ. If you draw a line between New York City and Philadelphia you will find Jackson in the middle." HOW MANY YEARS HAVE YOU BEEN IN THE RACING WORLD? "Pretty much my whole life. My first memories are of my home track (Wall Stadium) and racing. When I was a child my Uncle ran in the Demo Derbies that were a very big deal back then. So my Saturday's were spent with my Grandmother at the races and my Sunday's would involve my whole family supporting my Uncle." HAVE YOU EVER RACED? IF NOT, WHAT SPORTS OR HOBBIES DO YOU ENJOY? "Yes! I actually started out in karts at Raceway Park in Englishtown, NJ. After doing that for a few seasons I was able to accomplish a life long dream and race stock cars (Legends and Factory Stocks) at Wall Stadium. After racing for a while I became a Karting official, then a Stock Car official. I'll get more into how that came to be later. As far as other sports, growing up the son of a sports writer I love pretty much all stick and ball sports. My favorite sports team is the Philadelphia Eagles." WHAT MADE YOU WANT TO WORK FOR THE WKA? "Once I left karting to race stock cars I found myself at the kart track on Sundays anyway. You meet so many amazing people in karting I couldn't stay away. One day on a whim I asked John Ferris (Race Director / Promoter at Englishtown) if he needed any help on the track. He gave me my first opportunity as a race official and I fell in love with it. Having many years in management under my belt after a season I was directing club races. 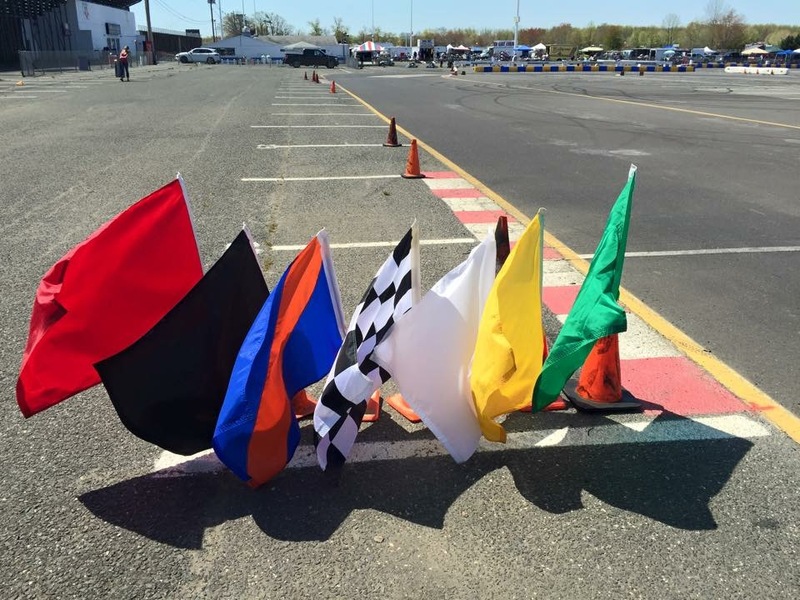 Later on, I was asked to direct the New Jersey Sprint Series. I also became the Assistant Race Director at Wall Stadium after I retired from behind the wheel in 2013. In early 2016 I was given the honor of becoming a co-director for the WKA Manufacturers Cup. It's amazing how many great people I've met and places I have been thanks to the WKA. I couldn't ask for a better organization to work for." WHAT IS YOUR FAVORITE RACING SERIES TO WATCH? "Working with NASCAR style modifieds, weekly of course I love the NASCAR Modified Tour. A few of our weekly competitors actually race on the tour so it's fun to watch them on TV. As far as road racing goes I love the Supercars Championship in Australia. Their races are amazing, if you have never watched I highly recommend it." WHAT DO YOU ENJOY MOST ABOUT WKA RACES? "The people by far. Getting to see the country is great but the people you meet through the WKA are amazing. It's also a wonderful and humbling feeling to know I am a small part in developing the future race car drivers in the world." WHICH RACE HAS BEEN YOUR MOST MEMORABLE SO FAR? "This has a two part answer. As a driver, my most memorable race was getting to race in front of my Grandmother. She wasn't doing too well when I started racing. Somehow she was up to coming to see me race one day and my Uncle was able to get her there. I was so emotional knowing she was there I actually got into a wreck. As an official, I think this is an easy one. By far getting to Officiate a race in Daytona was a life changing experience for me. 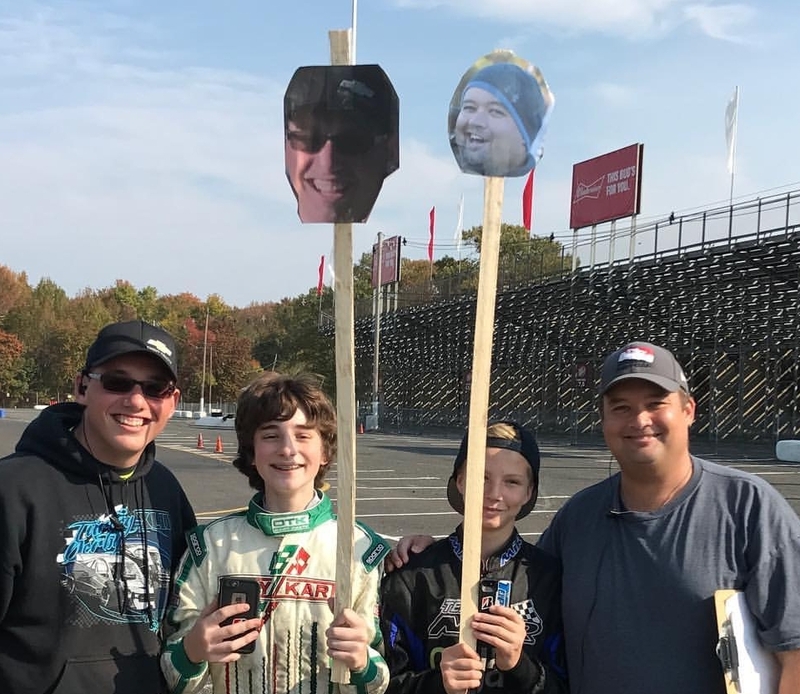 Plus having my Cousin Sam (also a WKA official) there was the icing on the cake. It's crazy how far I've come after just asking John if he wanted some help at the track one day. I can't thank the WKA enough for the opportunity."